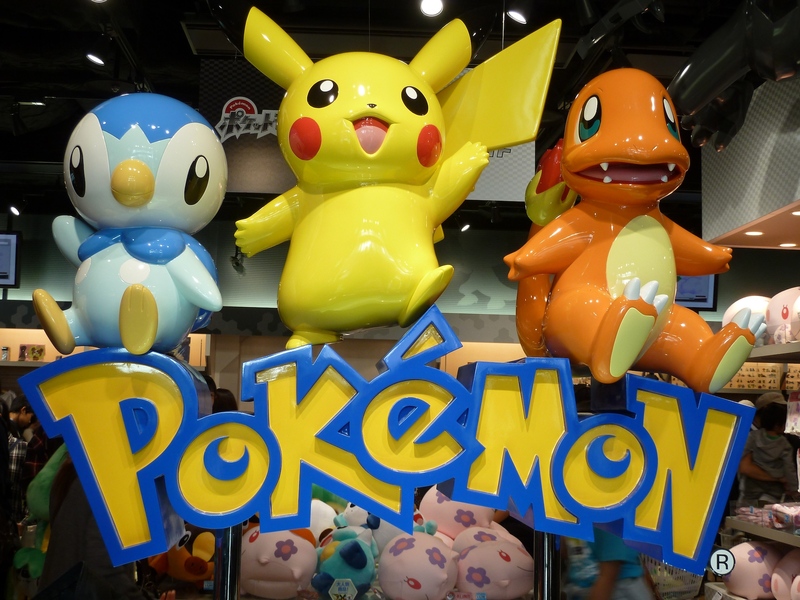 Pokemon is wildly popular cartoon worldwide. Amazon Japan has opened up online shopping destination for buying goodies of the Pokemon franchise. Check it out for great stuff which enlivens the cartoon itself.